As robots get more affordable and accessible for a wider range of companies, logistics providers are finding innovative new ways to incorporate them into their operations in order to help shippers run streamlined, automated supply chains. Up until the last few years, industrial robotics and automation were designed around large-scale, homogenous products flowing through huge facilities. Now there’s literally “something for everyone” as more affordable, capable, and flexible robotics and automation solutions make their way into the nation’s fulfillment centers, distribution centers (DCs), and warehouses. Making the business case for automation even more compelling is the fact that today’s robots are collaborative and able to safely work with humans; easier to program and deploy; able to learn various tasks (thanks to the advent of artificial intelligence and machine learning), and more adaptable. According to MHI, 34% of companies are looking to robotics and automation to improve overall supply chain efficiencies—namely by handling previously-manual tasks like picking, sorting, inspecting, storing, handling, and classifying products. Five years from now, the industry group expects robotics and automation adoption to rise to 53%. 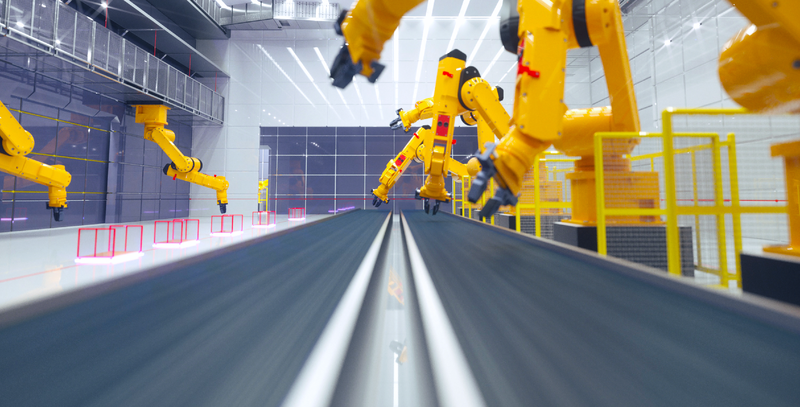 Pointing to collaborative robots—so named because they can be deployed to work alongside humans—as the fastest-growing segment of industrial automation, ZDNet says automation no longer requires the adoption of hundreds (or even dozens) of robots. In fact, robotics manufacturer Yaskawa Motoman, estimates that 95 percent of its robotics customers have five robots or less. 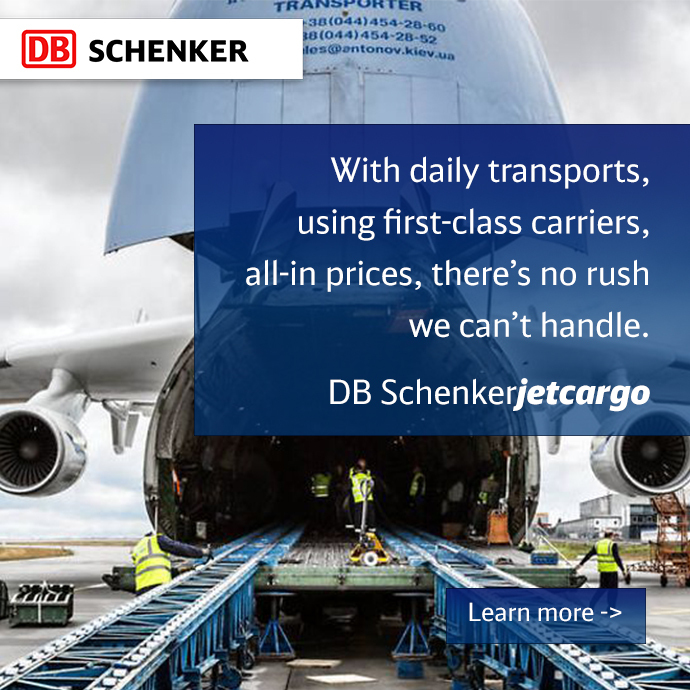 The rapid pace of change has also impacted the logistics industry, where companies like DB Schenker are shifting to more digitized fulfillment, distribution, and delivery models. Ready to develop a fully-flexible, automated warehousing environment, the logistics provider recently began collaborating with IAM Robotics to blend innovative, leading-edge logistics technology into its operations. As automation and robotics continue to pave new inroads in the logistics environment, this new collaboration will serve as a foundational platform for the use of these advanced technologies to help shippers work smarter, better, and faster. By blending flexible robotics and automation in the warehousing environment, the company is now finding new ways to offset long-standing challenges such as the shrinking labor market and the demands of high-velocity e-commerce business models. As they help shippers leverage automation and robotics, logistics providers are also starting to make things “smaller,” and are looking for ways to shorten the overall supply chain while still providing shippers with highly-customizable, value-added services. Calling this trend “the democratization of automation and robotics,” Stikes says it’s effectively broadening out the marketplace and pushing companies to think more carefully about exactly what they implement and how they use it in their operations. E-commerce companies, for example, have invested heavily in automated equipment that helps them manage the high velocity of small orders that customers expect within one or two days. Looking ahead, Stikes says logistics providers like DB Schenker will be looking for ways to provide expanded services to their customers. The democratization of robotics and automation will help them achieve those goals while also putting more power in the hands of shippers who need to differentiate themselves in an increasingly-competitive marketplace.